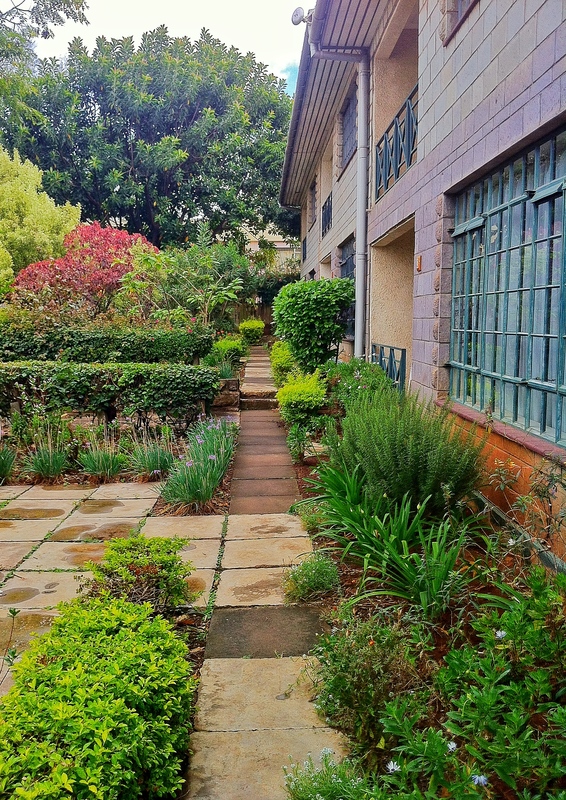 As we left the bright lights of the airport behind and drove into the darkness of Nairobi, we quickly realized that we had just arrived…home. Not traveling, not vacationing, not even visiting but, home. This home was deeper than we’d ever known and full of the all-encompassing grace of our God. We knew that He was waiting there to meet us and that we were made for this place and it for us. The week started with a surge of palpable anticipation for the 3-day Cell Church Consultation that was at last just two days away. More and more details were falling into place by the minute and Colin and Fey were more focused and driven than ever (which is saying something). This was their baby and the culmination of everything they had been working towards for the past six years. To have so many pastors coming together from the furthest reaches of Kenya under one roof, with one unified purpose was in a word, astounding. And true to form Colin and Fey began this essential week with the most essential element- prayer. We joined the SIM office Monday morning in their daily routine of prayer and praise. To us, this bore witness to the integrity and nature of the organization of SIM probably more than anything else had up to this point. They really do live up to their motto, “by prayer” and we saw the effects of that in everything they did. Afterward, Clinton and I visited the Cell Kenya office and finally got to meet in person the Holtums’ right hand man and our Kenyan colleague, David. He’s a pastor who has been with them for the past two years and is essentially their Kenyan liaison among many other roles. 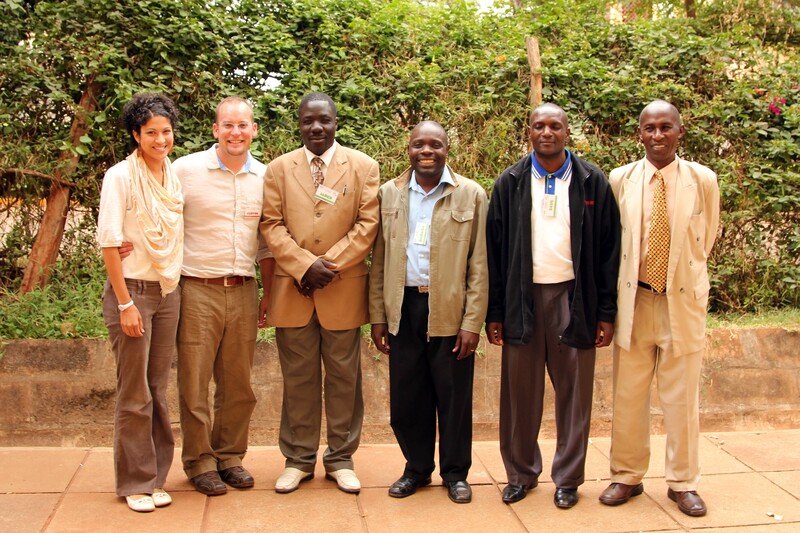 As final preparations began for the consultation, we saw the Cell Kenya team officially fuse. It was evident to all 5 of us in that room, that God had indeed, molded, prepared and brought each of us together to form this team! This team that is on the cusp of doing incredible things together by His power and design, is not without its flaws but is also full of His grace! The chairs were set up, the welcome table ready, the media was ready to go, and then it was finally time. One by one they came, from Mombasa, Western, Rural, and Nairobi. 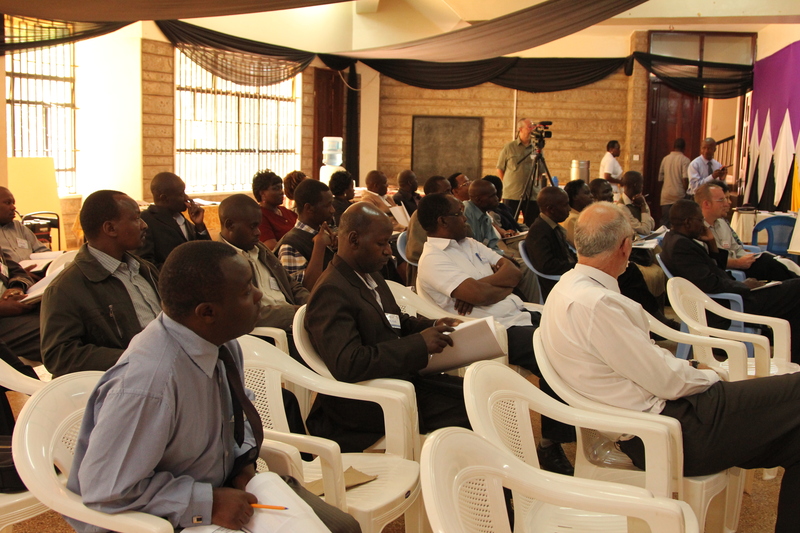 Various regions of pastors had traveled many miles and in some cases days to be here. Each carrying the hearts of their people, with their own stories, their own struggles and challenges but each with the same purpose and passion-discipleship. So many denominations and yet as we got going, you really couldn’t tell the differences. What you could tell though, was that this was without a doubt the Body of Christ. As we listened to their testimonies and praises, Clinton and I just looked at each other in amazement at all God has been doing in the lives of these people. People who are being transformed day by day, because of Cell. The simple and yet profound truth of Jesus, manifesting itself in the hearts of Kenyans through real daily relationships and unconditional love has been working a miraculous magic, as it were. Transformation of the deepest kind and these pastors know it. That is why they traveled the miles and the days, sometimes with no guarantee of provisions. Because they know better than probably anyone the value of what has been given to them and what is at stake. This is what Clinton and I found ourselves a part of and saw in the flesh that first day. In the days that followed we bore witness to not only the testimonies of transformation but laced within that, the continuing need. With every miracle story is another one just within reach waiting to materialize. Because as one life is transformed, something is birthed within that heart that can reach out to the world around them and bring transformation to other hearts. This is the nature of the kingdom of God and the heart of Cell. This is the reason Clinton and I are so desperately needed there. This is the reason we are called to go. This is also the reason you partner with us. We finished the week out by attending Colin and Fey’s cell group and developing future relationships. We are now even more excited to personally be a part of a cell group and experience our own transformations within it. On our last day of the trip, we got the chance to see Nairobi in all its diversity. It’s a massive city and so we really only covered a fraction. But it did give us an opportunity to better conceptualize what our future there will look like and how to better equip our girls for their new home. Though we said tearful good-byes to Colin and Fey and felt an aching of heart driving to the airport, our calling no longer held the ambiguity we had grown accustomed to but had become crystallized. We now didn’t just know the call, we had internalized it. As we boarded the plane we knew that we were leaving this home to return to home in the arms of our girls. What a strange place to find ourselves. But even at this bizarre juxtaposition, we could feel definitely that something monumental had shifted. We were no longer getting ready to become missionaries to Kenya. We ARE missionaries to Kenya. Our task now is to bring the truth as we keenly witnessed it to everyone that God brings into connection with us. The truth of the tremendous need of a nation that daily stands. The truth of the hearts of all who have been touched by this ministry- their faces, their voices, their stories, their testimonies of an incredible God working the miracle of transformation in their lives. The truth of the work yet to be done. In the time we’ve been back, we have seen God moving in powerful ways! As a result, we have much to praise Him for. Also as a result, we have much to bring before Him. For our praises click here and click here, for our prayers. We want to close with gratitude. We are so very thankful for your presence in our lives and amazed at what your prayers and partnership have accomplished thus far! It is an honor to join with you in the Call and to jointly bear witness to His great works! May many, many blessings be upon you and yours! P.S. 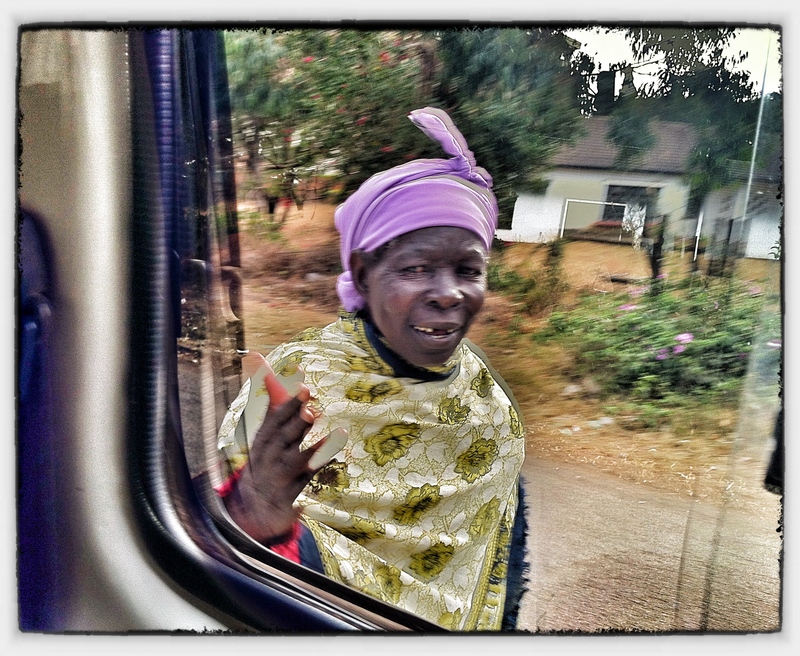 To see images of our time in Kenya, click here. To partner with us in the Cell ministry, click here. 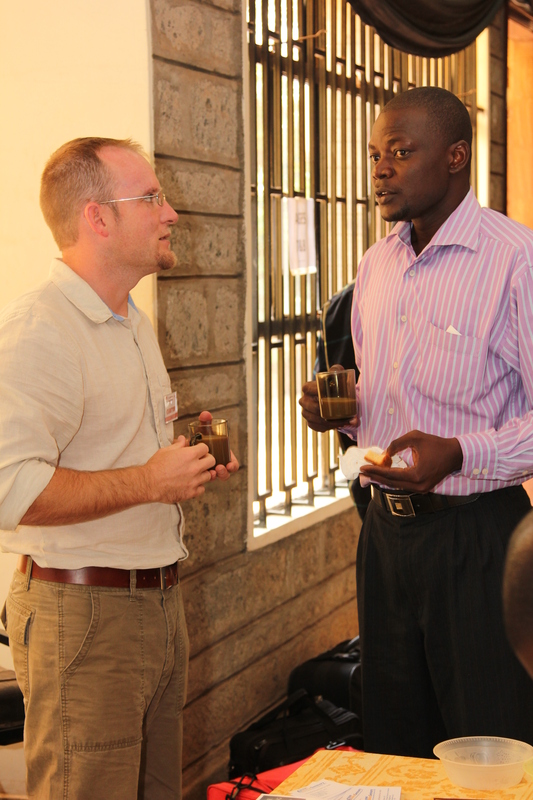 Having returned from Kenya, we are more deeply in prayer now than ever, as you can imagine. In fact, on October 31st, I (Pahtyana) was spending time with the Lord and felt a conviction to pray in faith a particular scripture over and for the month of November. Please join me in praying this over our family throughout the remainder of this month. The girls are having a hard time with all the changes and not sleeping well at night. It’s been hard to find enough babysitters for all the meetings the Lord is blessing us with. It’s also, hard to find the balance of meeting with others and setting aside dedicated quality family time. Living in someone else’s home is a blessing and a lot of work, prayer is always good in this area, for them and for us. That God would continue to swiftly bring us into connection with those whom He’s called to join us in this ministry. That He would deepen our relationships with our current partners and show them what their calling is within this ministry. That the Lord would continue to help us finish up our other responsibilities so we can go. Lastly, that lives here and in Kenya would continue to be transformed by God through the Cell ministry. Also, if someone has come to mind that would love to hear our story and partner in what God’s doing in Kenya, we would love to meet with them. Please connect with us so we can set that up. Now that we are back and into the swing of things from Kenya, there is so much that we are thankful for. So, we have compiled a list of our praises and would love for you to join us in praising our Lord for all that He has done and is currently doing! Our trip to Branson, MO. was great! We encountered several divine appointments, reconnected with old ministry friends and got a chance to share our story! 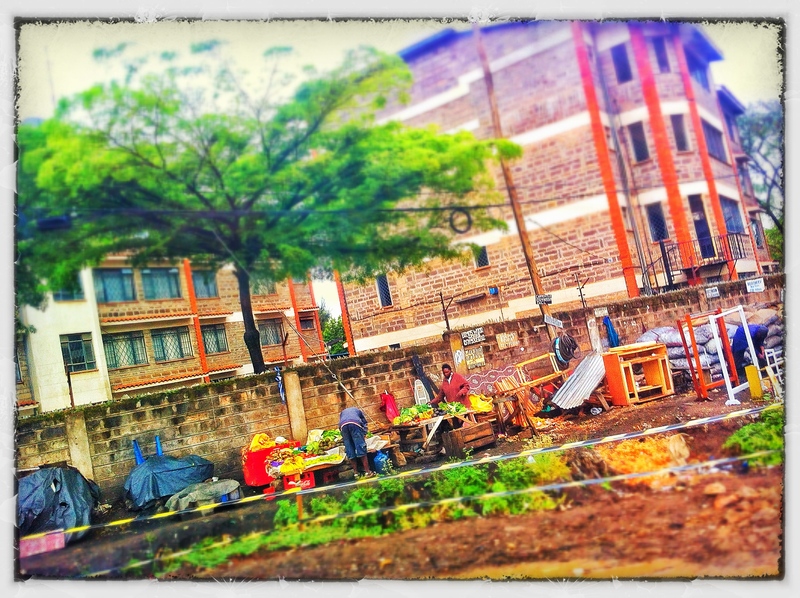 Life changing trip to Kenya, amazing open doors for ministry and a clearer picture of what the ministry looks like. We have a better sense of what life is going to be like for us and our girls in Nairobi. The Lord has connected us with several friends who have all prayerfully decided to partner with us in the past few weeks and we’re finding consistently that the work He’s doing in their lives parallels ours! We have many more meetings scheduled in the coming weeks and people referring us to meet with their family and friends. We have had some awesome people willing to watch our girls so we can continue our meetings. Ellyana started Pre-school this past week and she loves it! The red car has officially bitten the dust. But not long after that happened, one of our partners and friends donated a car for us to use until we leave! It has been such a blessing! Please join us in praising God and telling Him thank you for His favor and blessings. Your prayers make a difference. Growing up, Halloween was always a sticky subject in my family. My mom wasn’t a fan (for personal reasons) and so I never partook of the festivities. Which was hard at times but I eventually understood and now have a great example of what it means to live out your convictions. There are things now that I feel I have to say “no” to for my girls that are hard but I trust that they will come to understand in time. That being said, as I grew older, married and began a family of my own, I found myself year after year at Halloween time wanting to well, partake and make it what we wanted it to be in our family. So, for the past couple of years, we’ve done that. This Halloween was my youngest’s first (as we were traveling last year) and her “big” sister knew EXACTLY what she was going to be! So, with a little help from a big sister, my husband and I found ourselves with two sparkly princesses on our hands, entering into an enchanted night of sweet, Halloween fun! Here are the pictures…enjoy!